It is with great regret and sadness that we must announce the passing of Chris Glennon. 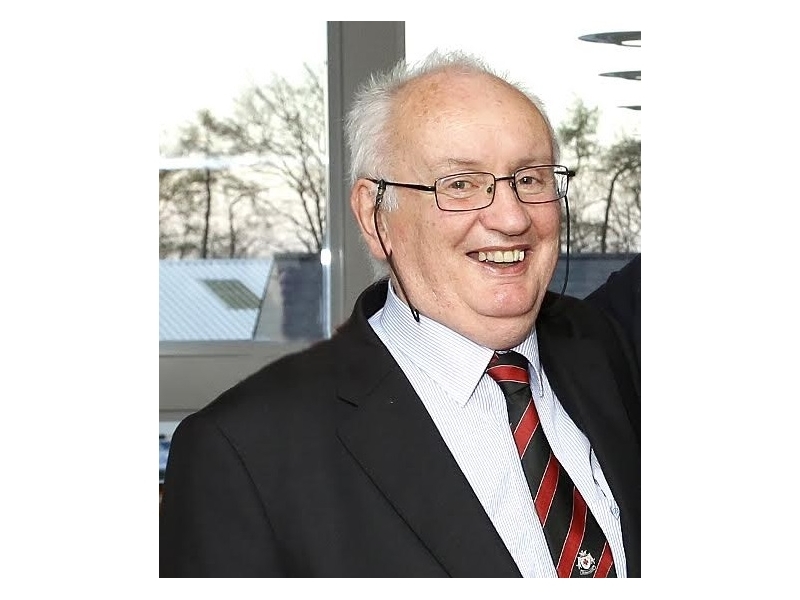 Chris has been a stalwart of Tullamore Rugby Club and a great friend to many. His love of our club and his involvement in every aspect of it will never be forgotten. Our thoughts and prayers are with his family. Formerly of Trim and Killucan. Died 12th March 2017. Peacefully surrounded by his loving family. 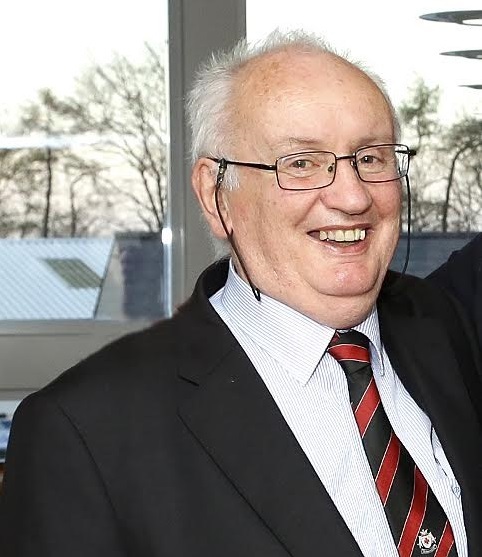 He will be sadly missed by his loving wife Mary, Children Ronan, Cian and Eimear, their partners Lorna, Ciara and Derek, loving grandad to Róisín and Diarmuid. Deeply regretted by his sister, brothers and extended family. Reposing at his home on Tuesday evening from 5pm until Rosary at 8pm. Private Removal on Wednesday morning to arrive in the Church of the Assumption, Tullamore for 10am Requiem Mass. Burial afterwards in Clonminch Cemetery, Tullamore. Donations, if desired, to Aware.